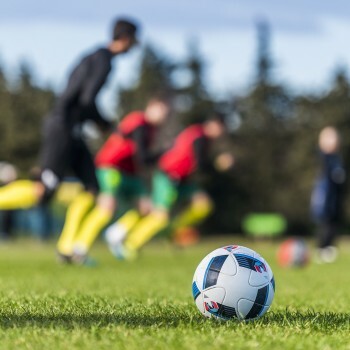 Rovinj has already proven itself to be a safe destination as a winter camp for football players thanks to its high-quality sports facilities and a top quality accommodation and gourmet offer. During the winter, from January to April, a number of football teams from Croatia, Slovenia, Austria, Hungary, Germany, Switzerland regularly come here for camp and, during the pre and post tourist season, we have even hosted international tournaments that are listed on the fifa calendar. 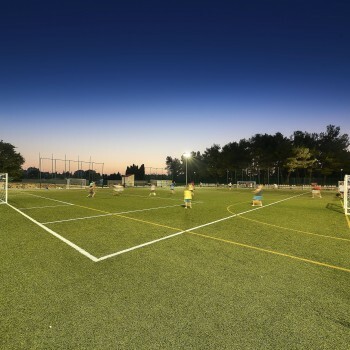 The Croatian Football Association (hns) has been organising camps for all ages in Rovinj for many years as well as qualifying matches for U15, U16, u19 and u21 and for women’s team too. The first selection of the Croatian National Football Team is undoubtedly the most famous Croatian global brand that has been at the very top of world football with its remarkable results over the last ten years. By hosting the Vatreni (the nickname of the Croatian national team meaning “on fire”) even during the three qualification matches for the upcoming international and national competitions, Maistra and the town of Rovinj have become part of Croatian football’s success story. 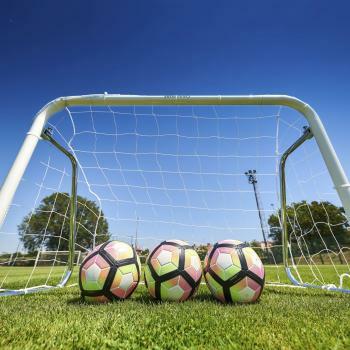 Training camps in Rovinj for: European Football Championship Austria and Switzerland 2008, World Football Championship Republic of South Africa 2010, European Football Championship France 2016, World Football Championship Russia 2018.